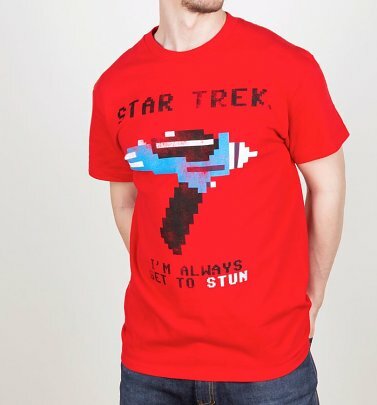 Resistance to our Star Trek T-Shirts is futile! 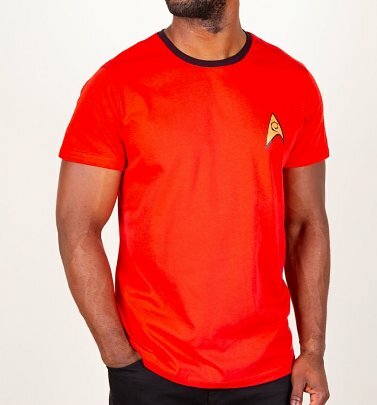 From 1966's The Original Series to J.J. Abrams' Star Trek: Into Darkness - and this summer's upcoming film - if you follow the interstellar adventures of Captain James T.Kirk and the crew of the starship Enterprise, check out our out-of-this-world tee designs. Fancy channeling your favourite crew member? 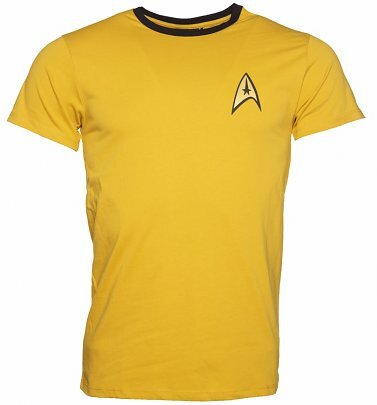 Our Kirk, Spock and Scotty Fancy Dress costume ringer tees are just the ticket. Or try a vintage comic cover style tee for a retro tribute to the legendary franchise. 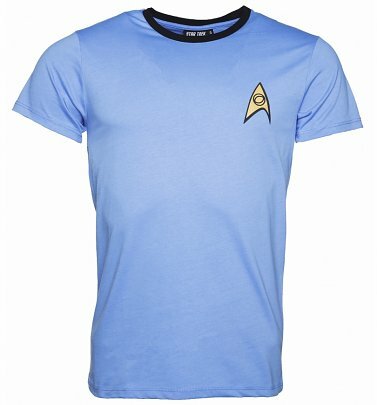 For the true Trekkies out there, live long and prosper...in TruffleShuffle's Star Trek T-Shirts!